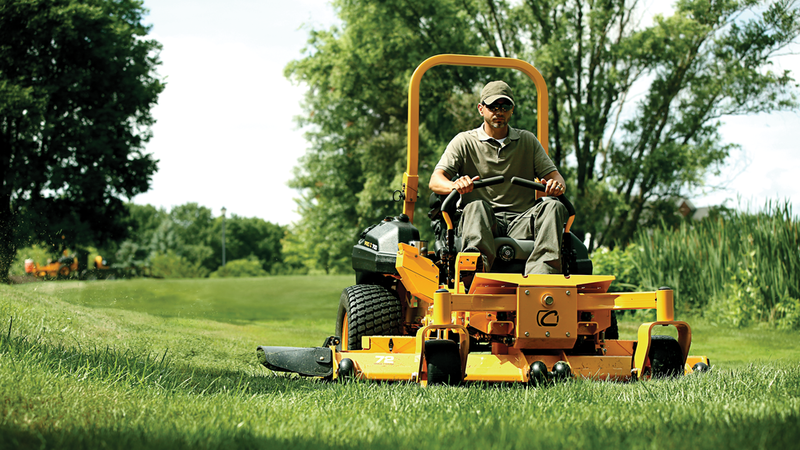 Baraboo Power Equipment carries the full line of Stihl Yanmar, Cub Cadet and Woods landscape equipment. We service all types of equipment, from lawn and garden equipment to farm equipment. Our experienced mechanics can handle jobs big and small. 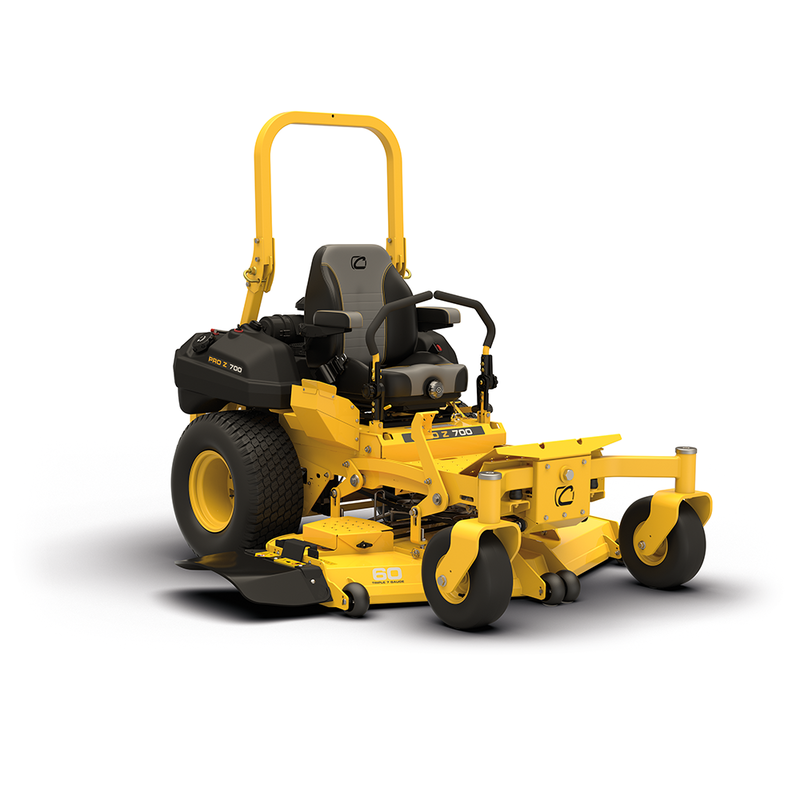 View our full line of new farm and lawn & garden equipment from Cub Cadet, Stihl, Yanmar, Woods and more! Shop our extensive used equipment inventory from brands including Cub Cadet, Stihl, Yanmar, Woods and more! Contact our sales department or click here to learn more about our current sales and service specials!